In 1987, to capitalize on his growing success in Europe, Prince toured extensively to promote the album of the same name and sales increased accordingly. 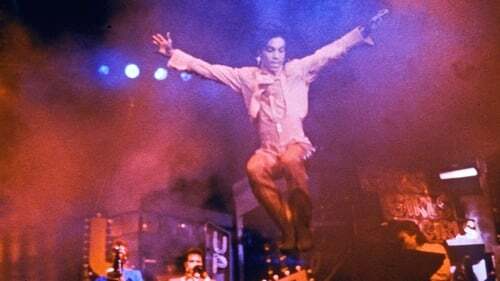 However, the United States remained resistant to his latest album, and sales began to drop; it was at this point that Prince decided to film a live concert promoting the new material, for eventual distribution to theaters in America. 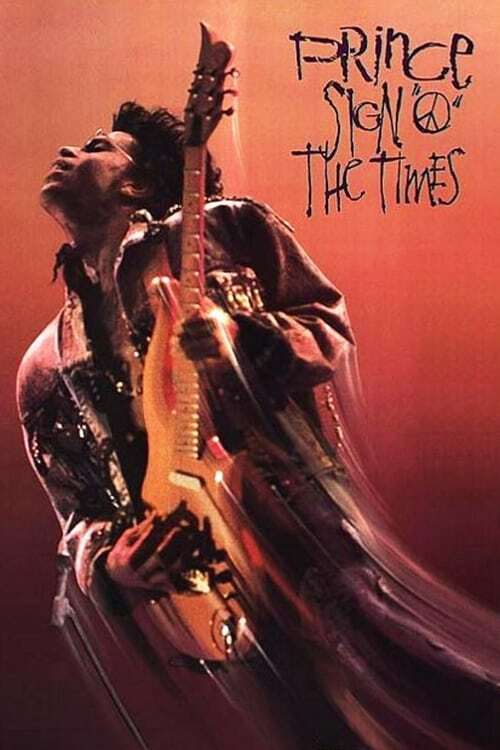 Featuring the band that accompanied Prince on his 1987 Sign o' the Times Tour, including dancer Cat Glover, keyboardist Boni Boyer, bassist Levi Seacer, Jr., guitarist Miko Weaver, drummer Sheila E. and former member of The Revolution keyboardist Dr. Fink, the film sees the group perform live on stage (although "U Got the Look" is represented by its promotional music video).